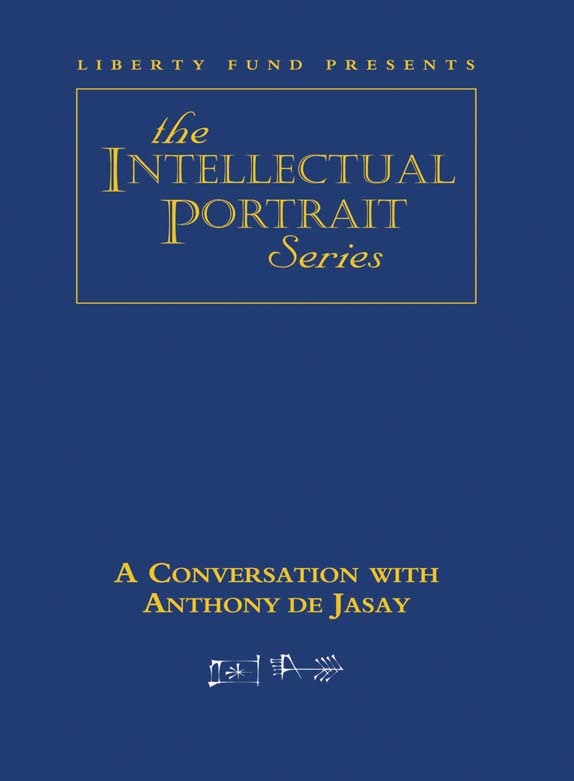 Anthony de Jasay is among the most original and independent thinkers on the relationship between the individual and the state. Through his published works he has challenged the reigning paradigms justifying modern democratic government. His deeply challenging theoretical works include The State, published in 1985; it is an analysis that views the state as acting primarily in its own interests and often in opposition to the interests of both society and individuals. He subsequently published a number of additional works, including Social Contract, Free Ride: A Study of the Public Goods Problem; Choice, Contract, Consent; Before Resorting to Politics; and Against Politics. His work has become known for its insightful, individualistic, and unconventional analysis of power, politics, and freedom. DVD. © 2001. 67 minutes.